Maximum Energy Blend was created. 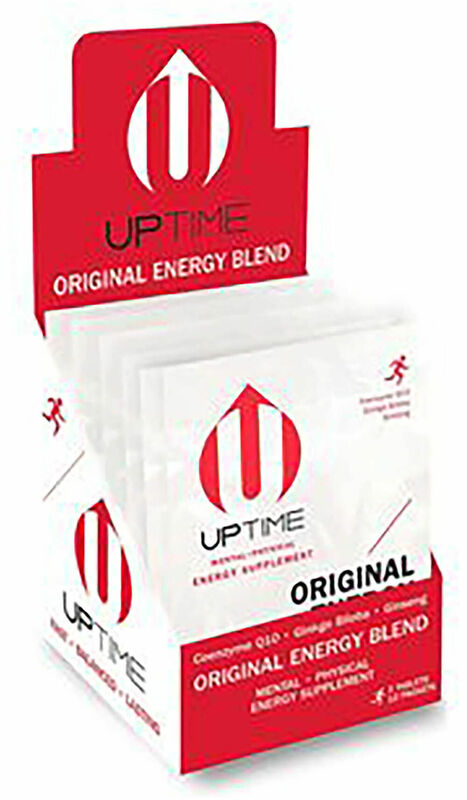 Original Energy Blend was created. Sign up for future Uptime news! 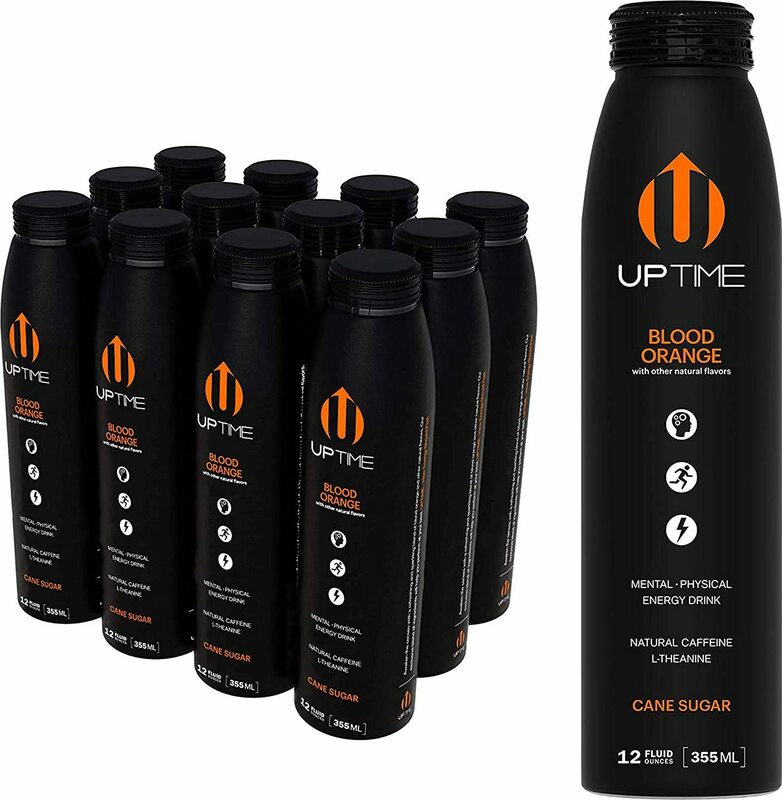 Click the button below to sign up for future Uptime news, deals, coupons, and reviews! 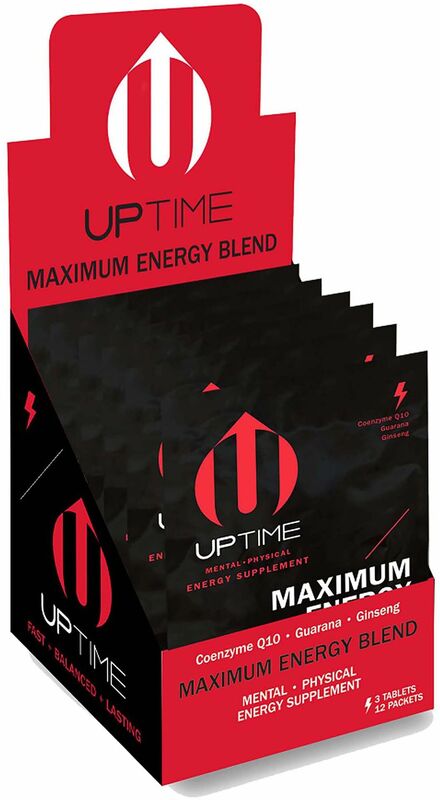 Dec 12, 2017Christian Guzman Lawsuit UPDATE | UP Energy Drink IS BACK!